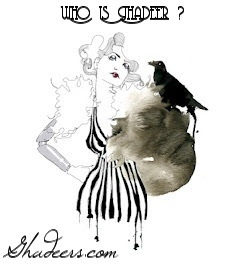 in 1997 the brand was closed and reborn on 2010 ! 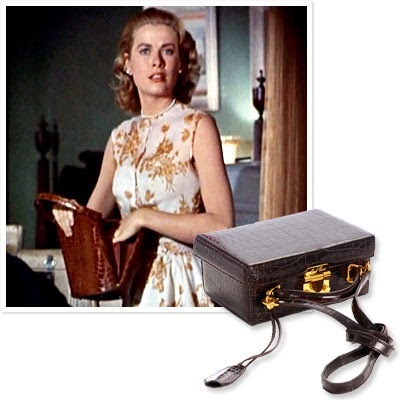 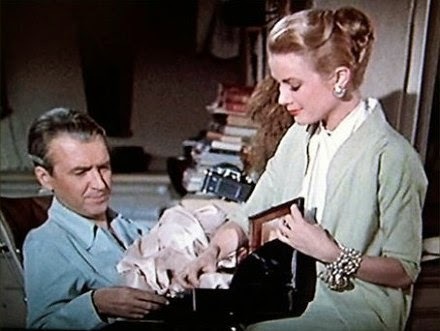 the new grace box bag is inspired from the overnight case Grace Kelly used in the firm "Rear Window" which is one of their creations too, the new bag holds a modern twist of detachable shoulder strap, interior zipper pocket, and 24ct gold plated hardware. 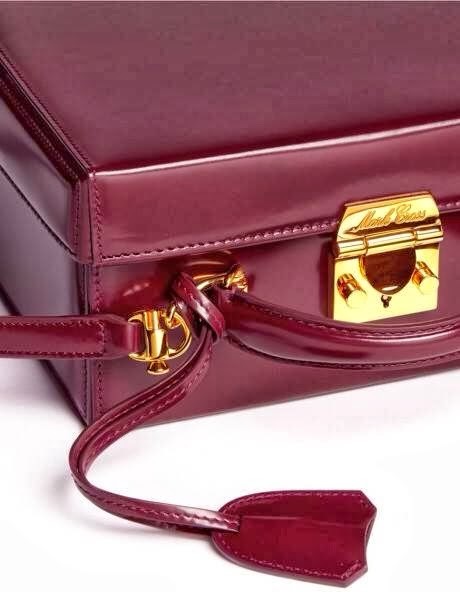 the bag is made in Italy ! 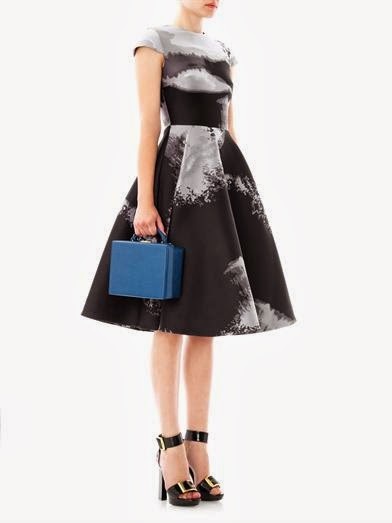 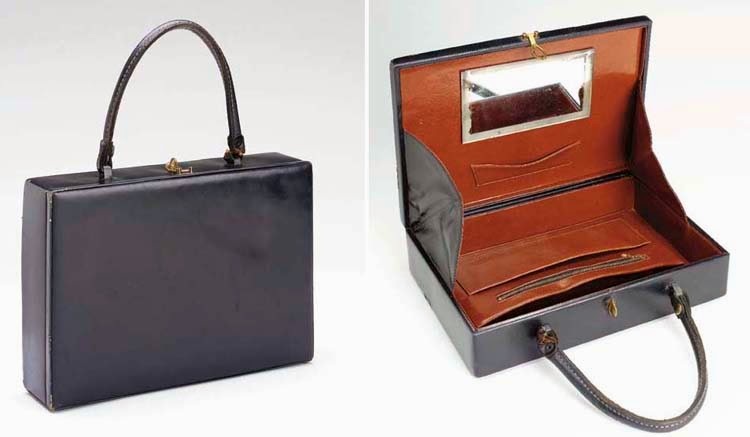 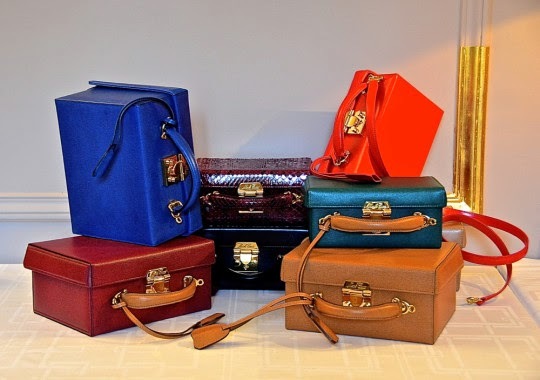 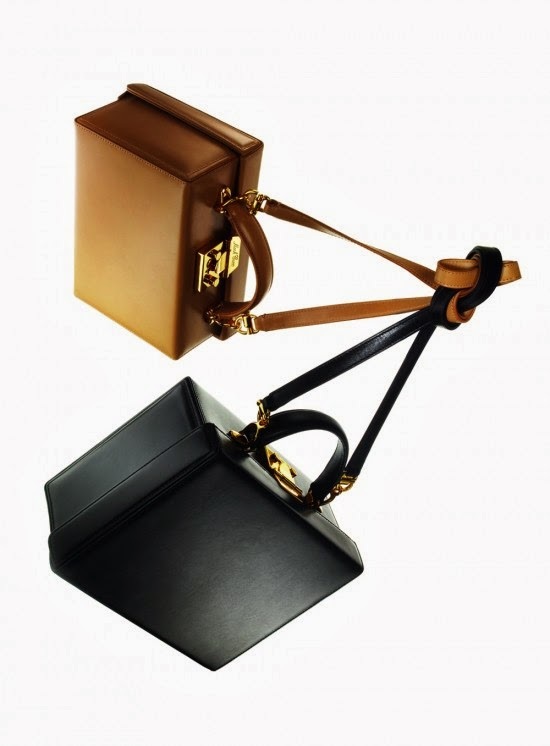 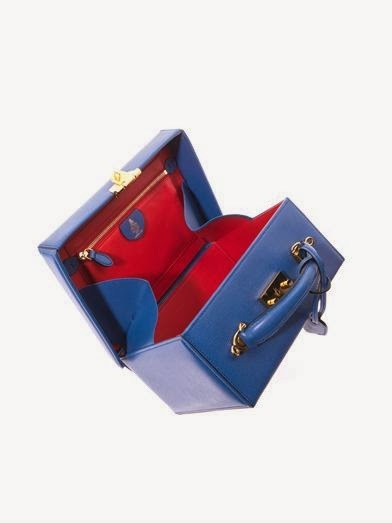 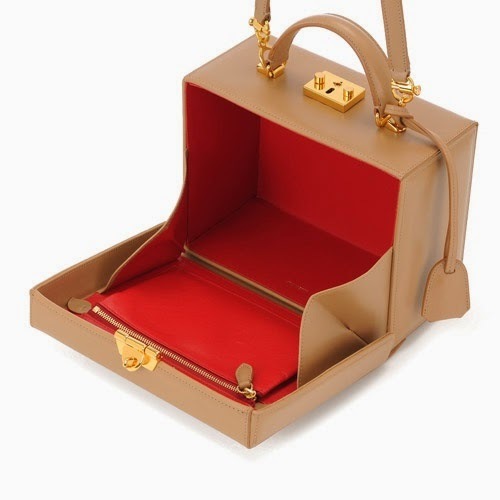 "it remains a classic and luxuriously discreet label, a wise path that the new owners have chosen to take in an industry still largely dominated by logos and monograms" the bag hag.